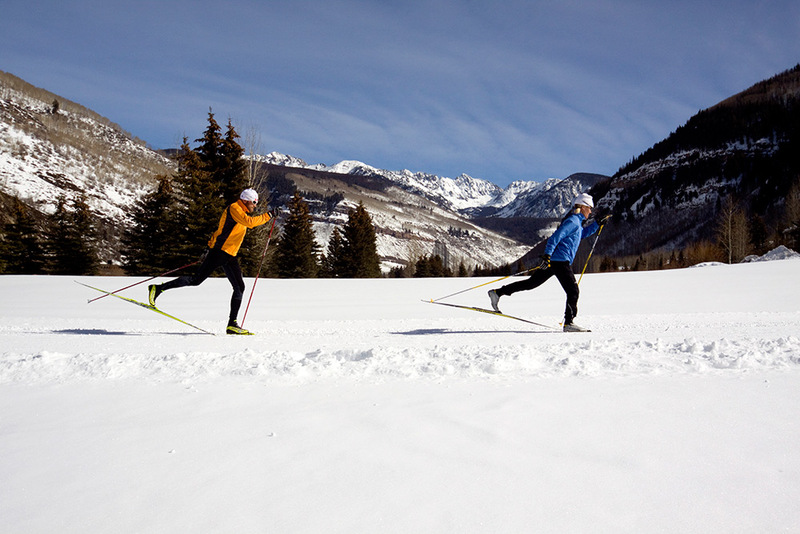 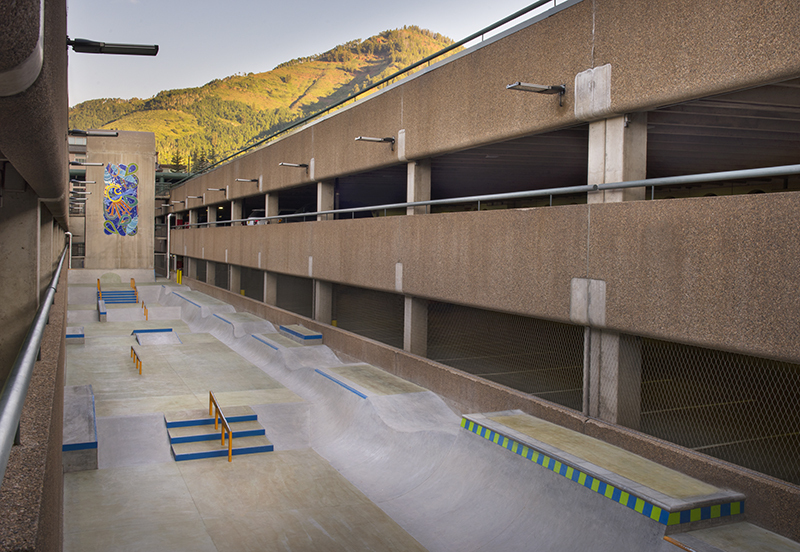 The Vail Recreation District offers numerous facilities for the pursuit of recreation and sport in the Vail Valley. 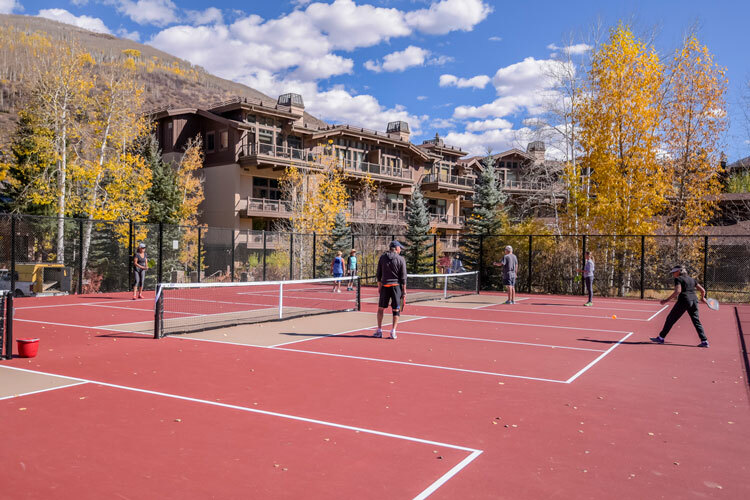 From a world-class golf course to a multi-purpose ice facility, a competitive gymnastics center to some of the best clay tennis courts in Colorado, the VRD has plenty of places to find things to do in the winter and summer in Vail. 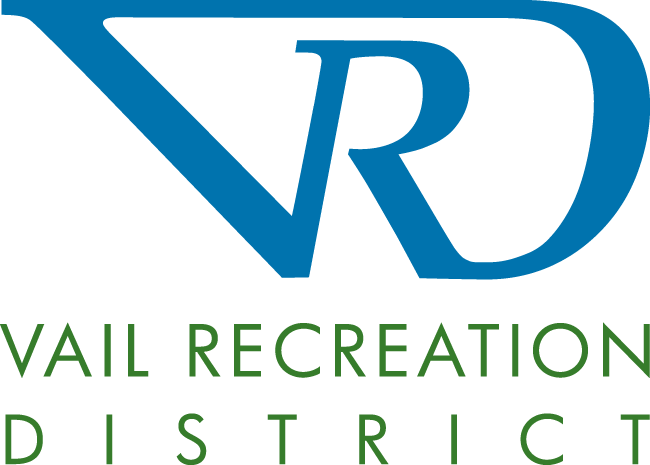 Scroll down to see all of our facilities, or better yet, come and visit them in person!